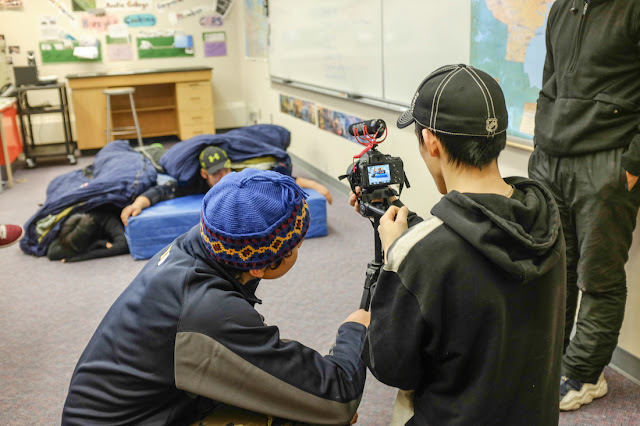 Share your Story with the World – Digital Storytelling Project! We’re happy to announce that we’ll be offering Digital Storytelling Projects through our Cultural Preservation Initiative starting at only $4,500! Announcement: There is going to be a Tourism Excellence North Brokers Meeting at Old Fort William on Wednesday June 8th from 9:30am to 4pm. The meeting is free to attend and is most relevant to tourism stakeholders from the region, in particular provincial and federal tourism advisors municipal staff, economic development officers, destination marketing organization staff, sector organizations and others who are on the ground and in the field supporting tourism operators, destinations and communities as a regular part of their everyday job. The Tourism Excellence North (TEN) program was presented at the 2016 NOMA Conference this year and is a tourism development program for Northern Ontario, inspired in part by the success and impact of a similar program led by the Atlantic Canada Opportunities Agency (ACOA) in Atlantic Canada. TEN is a suite of 10 training solutions designed to strengthen the ability of tourism operations to respond to changes in the marketplace, adapt to quality visitor expectations, develop innovative experiences that raise the bar on visitor value and deliver increased returns for operations and the destination as a whole. TEN strategically guides investment into tourism development holistically over the long term. 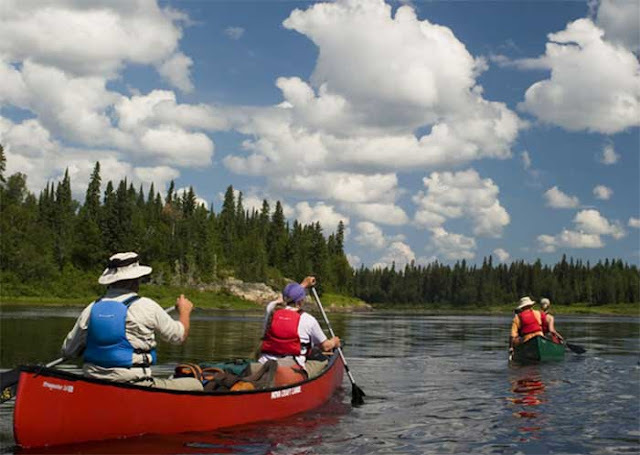 TEN is aligned to support priorities for tourism development in Northern Ontario, specifically those of Tourism Northern Ontario (TNO) and Explorer’s Edge (EE). TEN also supports and aligns with service quality enhancement and visitor experience priorities of Canada’s Federal Tourism Strategy: Welcoming the World and Ontario’s Growth Plan for Northern Ontario. Initiated in September 2014, the final plan, completed in February 2015 is supported by a 3-­year implementation plan. For more information visit their website at http://tourismexcellencenorth.ca. Who: Canadian Ecotourism Services (CES) is a tourism and community development firm with over 18 years of Indigenous tourism development. We specialize in planning, business development, coaching & training, cultural preservation projects, cultural village development, cultural digital apps and marketing and branding. Tired of the same old methods and consultants? 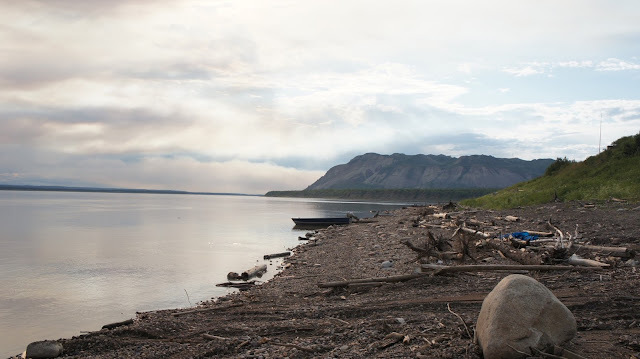 – Join us and discover why we are one of Canada’s premier firms working with Indigenous communities across Canada and around the world. We hope you can make it! If you have any questions give us a call at 1-877-444-5550. Not too many times in your lifetime you come across special people that make an impact on your life. 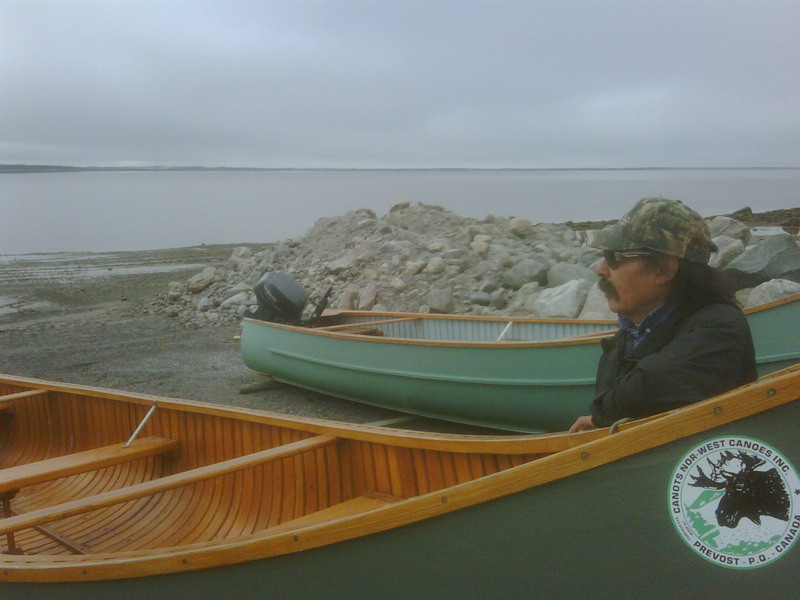 Our team at Canadian Ecotourism Services (CES) have all had the privilege to have met Sherman Herodier. We all had more than just a working relationship with him. We all consider him a close friend and an Elder that we can all look up to. Each of us always looked forward to connecting with him and his amazing sense of humour always made our day. He was a strong Cultural Ambassador in Eeyou Istchee and spoke so highly of preserving his culture for future generations. His kind soul has touched all of us and we will always remember him. “I guess I knew that Sherman and I would be lifelong friends when he trusted me enough to give me a Cree nickname. After a week together in Waskaganish, Sherman looks at me and says ‘Jason White . . . White . . . . hmmmm, Gawabaitch (don’t quote me on the spelling), and then he and the other guys all laughed. I figured they just thought it was funny that I now had a new name in Cree. It wasn’t until a couple of days later that my friend Paul Diamond said to me ‘you know that nickname Sherman gave you? Well, it doesn’t exactly mean ‘white’ like the colour.’ I had be duped! But by a sweetheart of a guy. Our Corporate Social Responsibility – CES Gives Back! CES has over 19 years of experience working with Indigenous communities across Canada and abroad on grassroots community-based projects. Our team shares a passion for helping communities move forward with various projects and we offer a variety of different programs where we donate in kind services to help bring projects to life. We tend to operate more as a social enterprise than a profit driven business. We value the relationships with each and everyone of our clients which sets us apart from your typical consultant. We thought we would share some of the results of our past programs and initiatives that we have done in the past and the communities that we helped along the way. All in all we have contributed through our Corporate Social Responsibility over $100K to 33 communities across Canada. Here are just a few of the programs and the impact that they have had on communities in Canada. This program provides up to $10,000 in funding towards the development costs of the My Community App Project. The My Community App project shares the spirit and identity of your community using digital storytelling on an engaging interactive App. It uses videos, images, maps, and written stories that share the culture and history of your community told by the community. We provide the training, the resources and the knowledge for this project and it is meant to be grown and added to for years to come. We target the Youth, the Elders and everyone in between to contribute to this exciting project. We have now implemented projects across Canada in Georgina Island First Nation, Seine River First Nation, Moose Cree First Nation, Chesterfield Inlet, West Moberly First Nation, and Kitselas First Nation. 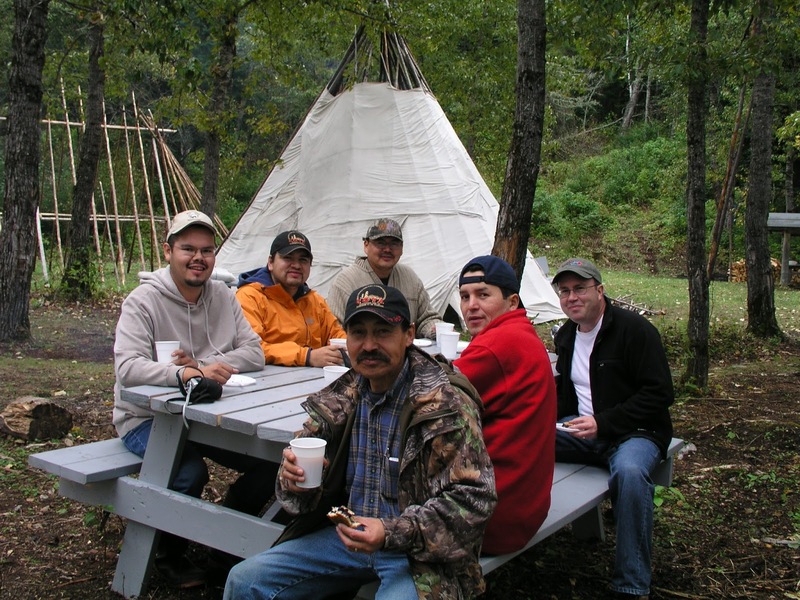 Here’s what Web Bennet from Kitselas First Nation had to say about this exciting project – http://youtu.be/JwvRv7v2HhA. Throughout the years we continue to adapt our programs and have determined that Feasibility Studies are great ways to kick start tourism initiatives in order to determine if they are viable options for a community. We wanted to work with communities to ensure a project is feasible before investing a great amount of resources into concepts. So in the Fall of 2015 we started the Tourism Feasibility Study Program that provides up to $5,000 in funding for professional fees towards the costs of developing a Feasibility Study. So far we have 2 successful Clients that are moving forward with their projects. Due to the need and success of this program we decided to implement it again in 2016 and are now accepting applications for it. For more info please contact info@cesclients.com. In addition to our funding programs we offer a variety of complimentary services to our Clients such as Free Webinars and Proposal Writing. Or visit us at www.cesclients.com.